COLOGNE, Germany — The Swiss have kicked off flying season for the five types of combat aircraft under consideration to replace the country’s aging fleet, with several demonstrations scheduled between now and early July. The demos are part of the Swiss “Air 2030” program, an $8.2 billion project to buy new aircraft and ground-based equipment for policing the country’s airspace. The evaluation phase began in earnest earlier this year, as Swiss officials took the contender aircraft for a spin in the simulators of their respective home countries. Now they want to see how the planes fare in the famously neutral nation, whose alpine terrain makes engine thrust and maneuverability handy attributes. Opinions differ on crafting a package that has the greatest chance of passing Swiss-style public scrutiny. 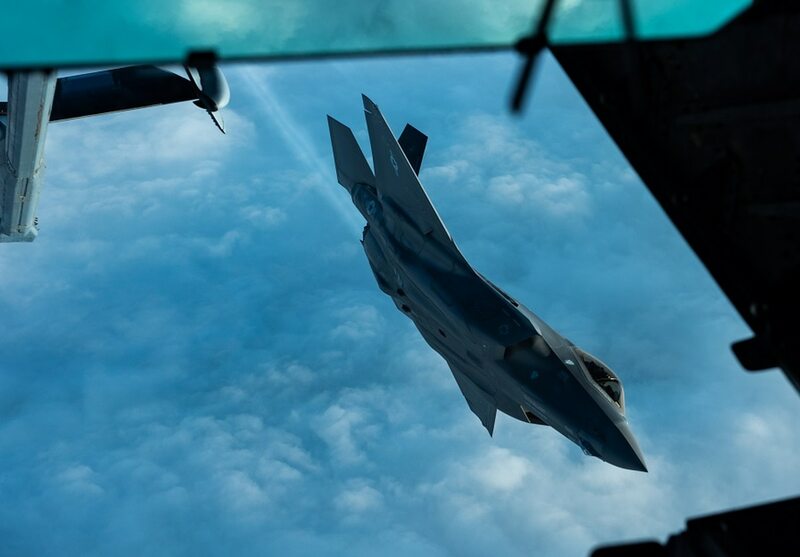 The Lockheed jets will come from Hill Air Force Base, Utah, making stops on the U.S. East Coast and Ramstein Air Base, Germany, before arriving in Switzerland, the company said. The aircraft will be parked at Payerne during the duration of the tests for more than two weeks, up to June 17, a company spokesman told Defense News. First up in the demonstration sequence, sorted alphabetically by companies, is a German-British Airbus team. 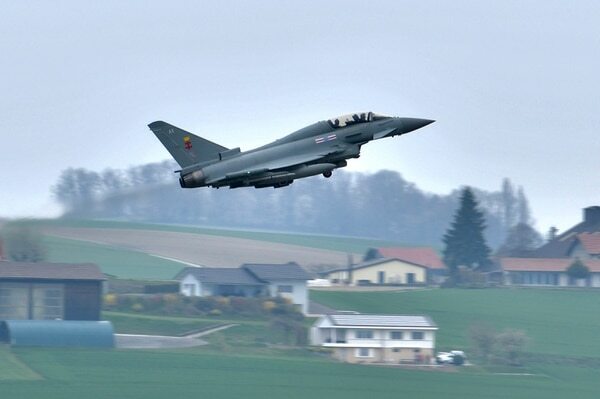 The company this week begins showing a single-seater and a twin-seater variant of its Eurofighter Typhoon. According to a spokesman, the jets are classified as British because they have the newest configuration. The review by former astronaut Claude Nicollier puts immediate, political action on hold for the $8 billion program.